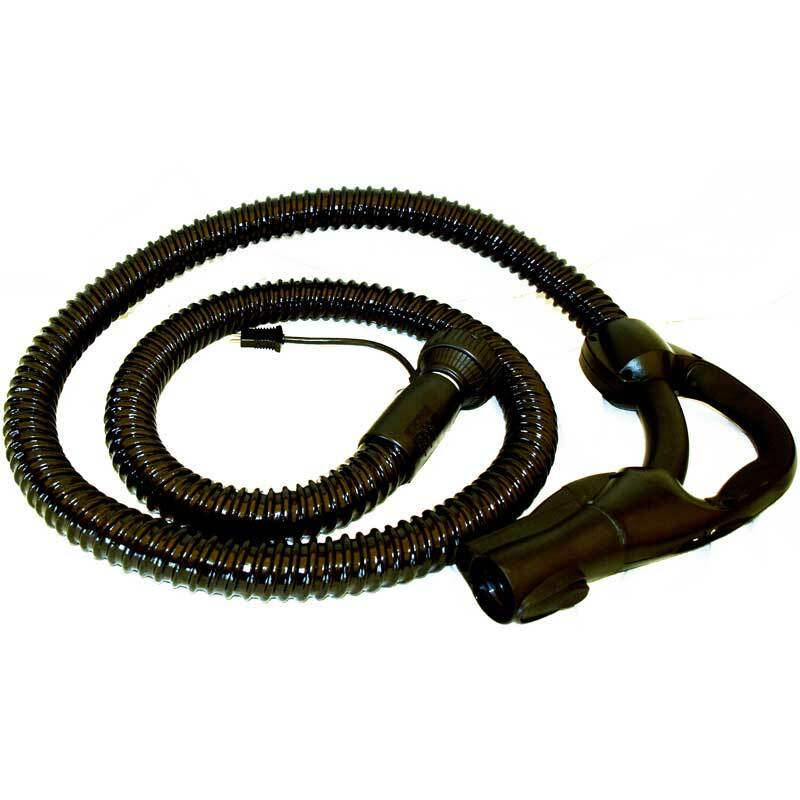 Order a New Filter Queen Vacuum Hose Today! 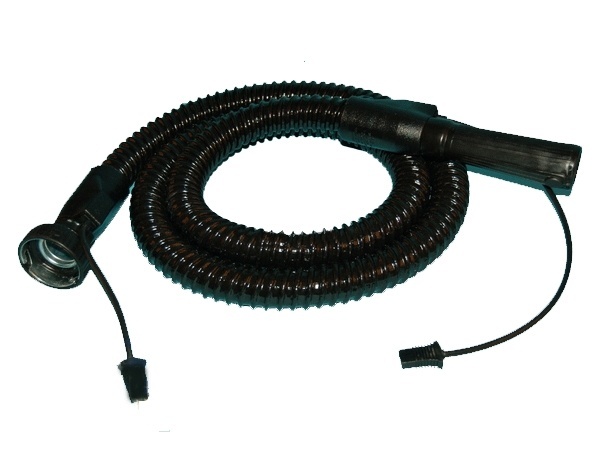 Are you in search of a brand new hose to rescue your Filter Queen vacuum cleaner? 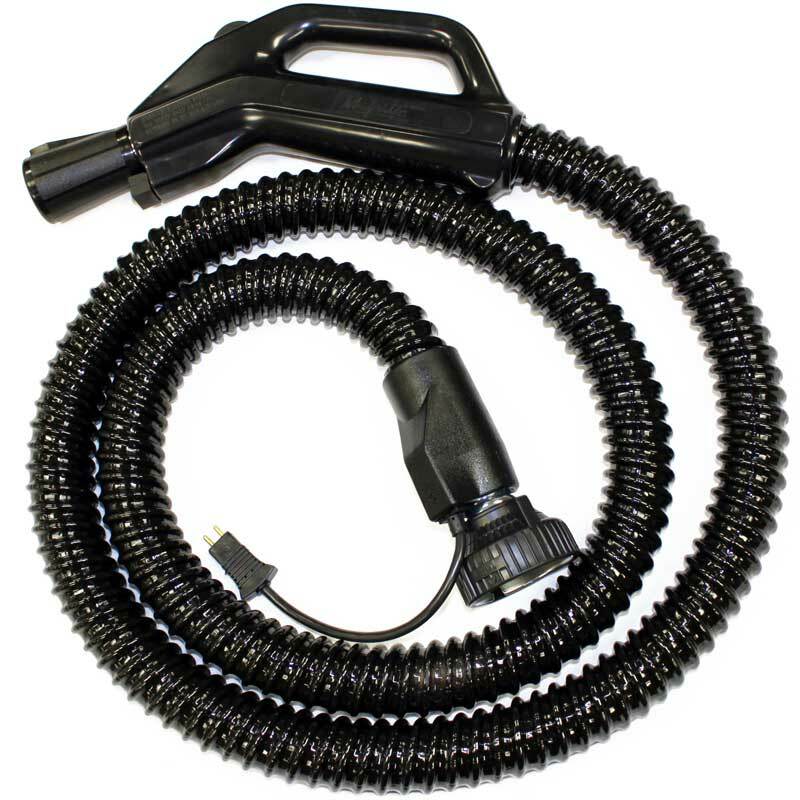 They manufacturer great quality canisters, but to get the most out of it, you'll need a high-quality, intact hose. 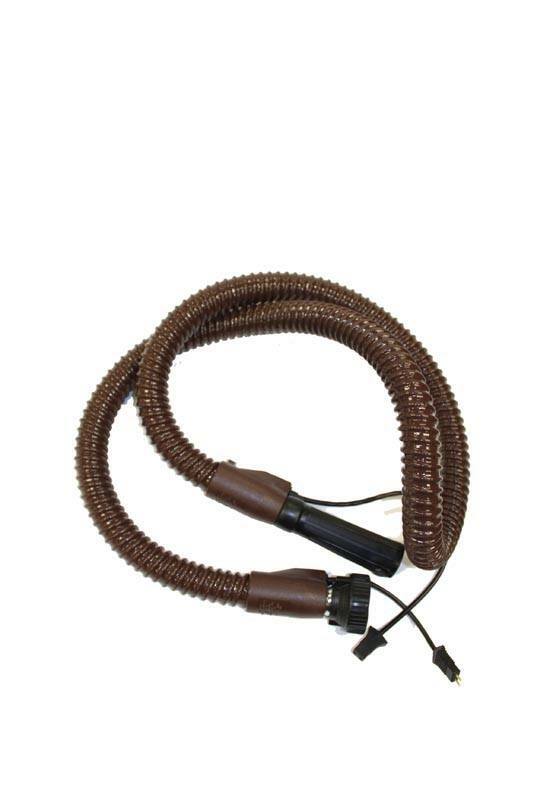 Luckily for you, we carry a pretty wide range of Filter Queen vacuum hoses. Be sure to identify the model number of your vacuum cleaner or the part number of the hose you need before placing an order, so you can be sure to get the correct hose for your vacuum cleaner. For more information, or assistance placing an order, please give us a call today.